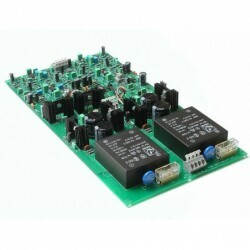 A headphone amplifier for ultra high demands. The pcb has two layers. It's an unpopulated pcb. 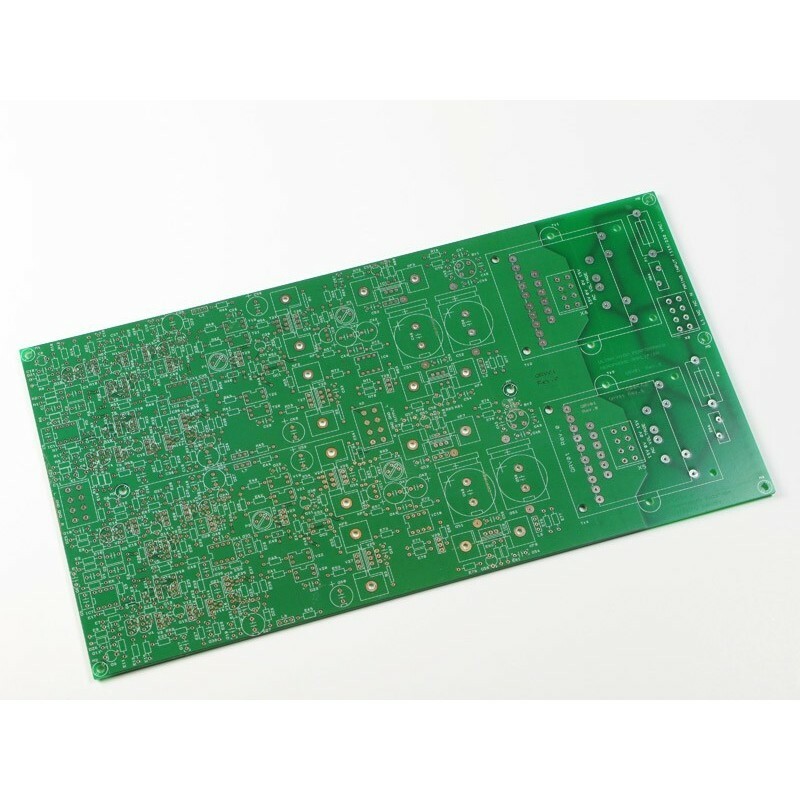 The pcb is out of stock but if you order 3 pcb's I'll order a small batch with boards.